In an article published in the British Medical Journal, journalist Jacqui Thornton discusses the challenges faced by patients who invent new devices or treatments. The article features Tal Golesworthy and in describing the invention of the ExoVasc PEARS implant refers to him as the “ultimate patient innovator”. You can download the article here. Two experienced PEARS surgeons led a surgical workshop ahead of the Australasian Thoracic Aortic Symposium in Melbourne, which was held 28 February to 2 March 2019. Mr Conal Austin from the UK and Prof Adam El Gamel from New Zealand participated in the wet-lab session organised by Advanced Biomedical in Melbourne. Both Conal Austin and Adam El Gamel spoke on their PEARS experience at the meeting and Tal Golesworthy also presented at the symposium. 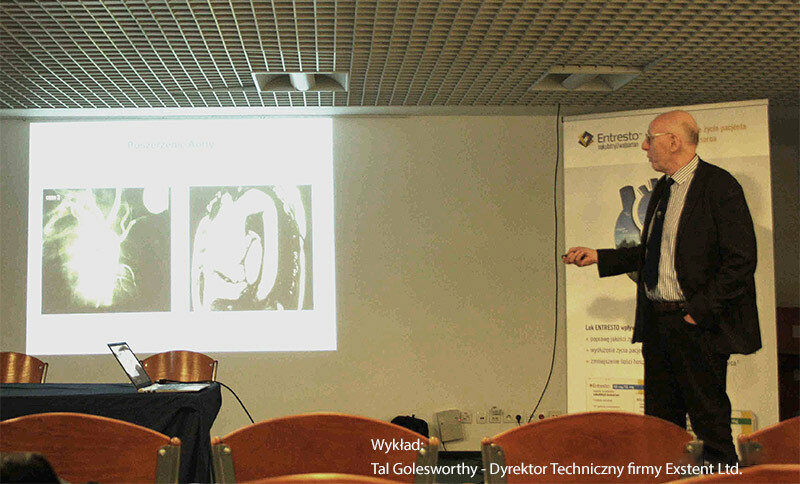 Tal Golesworthy spoke about PEARS at the Annual Postgraduate Course on Reconstructive Surgery of Aortic Valve, Aortic Root and Mitral and Tricuspid Valves, which was held 27-28 November at the Uniwersytecki Szpital Kliniczny we Wrocławiu in Wrocław, Poland. For more information, please visit www.aorticworkshop.pl. PEARS has featured in a story in the London Evening Standard. The story reported that Sofi Berrisford, 26 from Poynton in Cheshire, underwent the operation to fix an enlarged aorta and prevent potentially-fatal complications. You can read the London Evening Standard story, Student gives heartfelt thanks to London medics for life-saving heart surgery. You can also read the full press release on Guy’s and Thomas’ NHS Foundation Trust website, Student has innovative surgery to repair her heart. 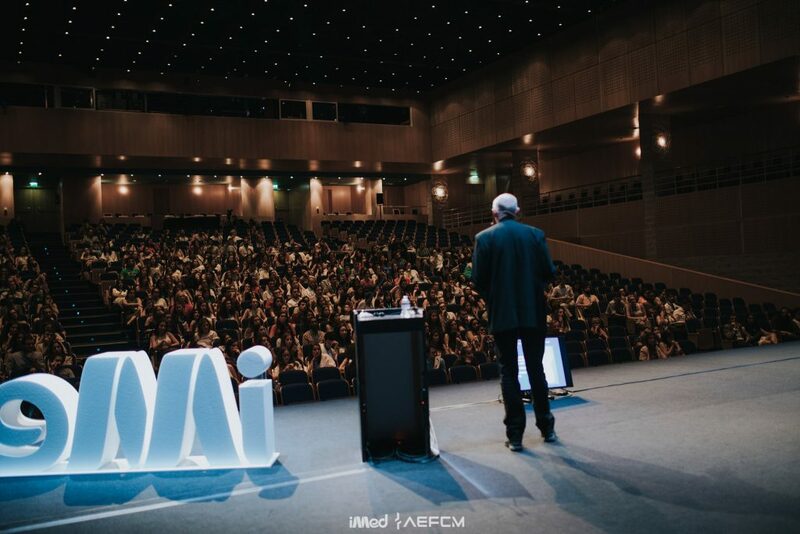 Tal Golesworthy was one of the speakers at the annual iMed Conference, which took place between 3 and 7 October in Lisbon, Portugal. The conference is for Medicine and Life Sciences Students in Europe and is organised by the Nova Medical School’s Students’ Union. It focuses on the latest innovations and inspiring life experiences and encourages students to embrace evidence-based science and medical practice. For more information, visit www.imedconference.org. On 1 July 2018, Tal Golesworthy spoke about the PEARS project at a Lab for Open Innovation in Science (LOIS) event. LOIS enables scientists to learn about and experiment with principles and methods of Open Innovation along the entire scientific research process, from generating research questions to eventually translating scientific knowledge into innovation. For more information about LOIS, visit ois.lbg.ac.at/en/lois/overview. Tal Golesworthy spoke at the London Cardiothoracic Surgery Core Review Course which was held 10-13 May 2018 at the Royal Society of Medicine in London, UK. The London Cardiothoracic Surgery Core Review Course attracts delegates from the UK and worldwide. Tal Golesworthy spoke as part of the UK Supplement, which was aimed at trainees but also a wider audience including consultants. For more information visit www.corereview.co.uk. 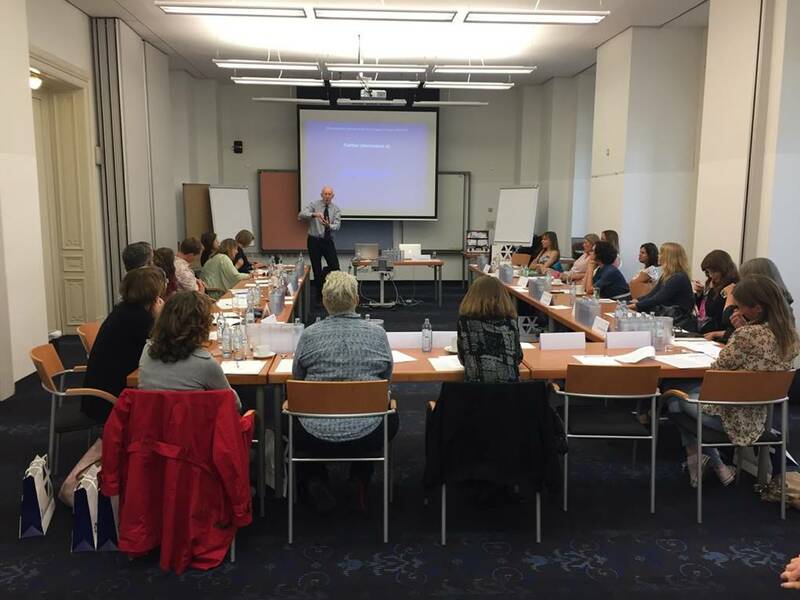 On 12 April 2018 Tal Golesworthy spoke about the PEARS project at the Polish Cardiological Society, Gdansk division, which took place in Gdansk in Poland. As interest in the ExoVasc PEARS device grows around the world, Exstent has appointed distributors in Australia, Belgium, the Czech Republic, France, Italy, the Netherlands, New Zealand and Spain. By partnering with established distributors in these territories the company can form close links with key surgeons and offer this innovative alternative to aortic root replacement to a larger number of patients. The first PEARS surgery recently completed in the Netherlands was the result of a patient contacting the company. The story has made the national news (see www.rtlnieuws.nl/nederland/hartpatient-introduceert-revolutionaire-operatie-in-nederland and www.amc.nl/web/ons-amc/verhalen/community/patient-introduceert-nieuwe-hartingreep.htm) and Amsterdam surgeon David Koolbergen plans to offer this surgery to further patients in the near future. On 3 March 2018, Tal Golesworthy was a keynote speaker at the Imperial College Surgical Society Innovation Conference, which took place in London. Adverse weather conditions made travel impossible, so Tal presented via Skype. The Innovation Conference is a national conference that runs annually for students to showcase inspiring stories in the field of medical innovation. The day features prominent speakers, workshops, and also a “Hackathon” to encourage medical flair and innovation. The theme of this year’s conference was Implants and Wearables.